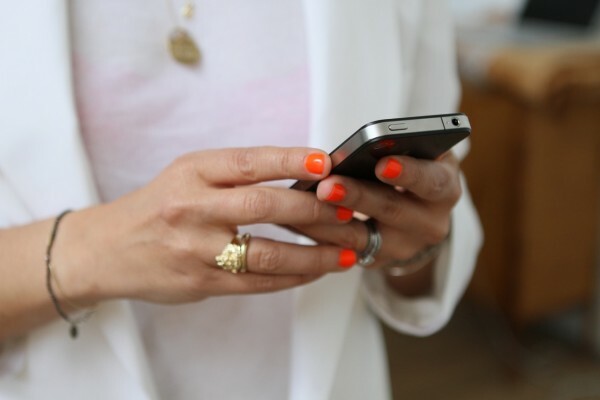 Blog Home » Text Message Marketing: A Great Way to Grow Your Business. Many different companies are starting to use text message marketing; it is big business now a days. So much money is being made from the use of this marketing technique and the use of this marketing scheme. There is hundreds of millions of dollars being spent every year in the US alone on text messaging campaigns, as well as plenty being spent in other countries around the world as well. It is being marketed in some of the top Fortune 500 companies and even the mom and pops are jumping in on the bandwagon and gaining all of the benefits that come along with it. The reason for this big jump is that text messaging is being made more affordable, it only costs pennies on the dollar per message which makes it more economical for small businesses. You can pay 10 to 20 dollars a month on text messaging compared to 50 to 60 dollars a month on phone calls or other services. Since almost all people have a cell phone that they carry with them at all times, it only makes sense to use text message marketing to reach them. Any time, any day- access is available. The majority of people have unlimited messaging, so as long as you do not spam people you should have no problems here either. Both you, as well as the customer, benefit from the use of mobile marketing. Having text messaging is so much faster than waiting for an email, you can text someone and it arrives in seconds. You can get warning messages from your bank about your account or send marketing information to clients and even getting bills from different companies to your phone now. It is making paper trails a thing of the past. It’s the best way to go green and save the planet if this is something that you are interested in. Also you have only have so many character’s that you are limited to use with a text, so you need to get right to the point when sending your messages. Look at the results for yourself: text message are opened 95% of the time compared that to an email, which are only opened 25% of the time. When a text message is received it is instantly read and answered right away with most of them taking place within a 5-minute period. With text message marketing you can get more people coming through the doors of your business, increase awareness of your brand, and maximize profits and so much more. When combined with other forms of marketing (as it should be) text message marketing has the potential to take your business to the next level. And it is perfect for businesses of all sizes. The benefit of opt-in is also to be appreciated. Consumers have to opt-in to join a text messaging list, and this will help you weed out unwanted messages from people you don’t want to hear from you. Having this list will list will let you know that they want to hear from you. They send a text with your keyword with a short or long code and by signing up on a web form. If you ever want to stop receiving messages from people on your list all you have to do is send a reply a message of STOP and they’re automatically removed from your message list. This is a great feature for all those unwanted texts that eat up your time. Everyone American has a cell phone and if you are not taking advantage of this you better believe that your competitors are, and they’re really enjoying the rewards coming in. Texting is one of the main things that everyone loves to do, it has caught on so fast and it will be around for a long time so make sure that you are not missing out on any of the amazing benefits.